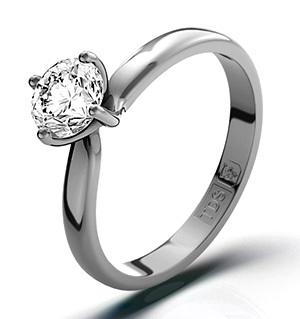 Item UT24-92JU3Y - A glamorous Lily White Gold Engagement Ring for £2355.00 in 18K White Gold. 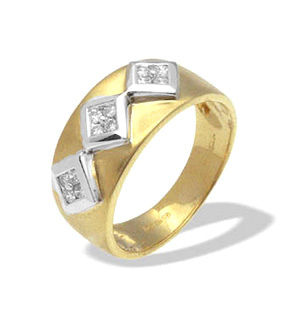 0.70CT of H/SI1 quality Diamonds. Platinum Overlay Sterling Silver Multi Sapphire Ring Size O 1.500 Ct.
KARIS Boulder Opal Triplet,Simulated Diamond Ring, Gold Bond Size Q 3.000 Ct.